Snow is flying, wind is blowing and you couldn't be happier. Meet the Cheyenne Creek Fisherman Sweater, the perfect sweater for being snowed-in. 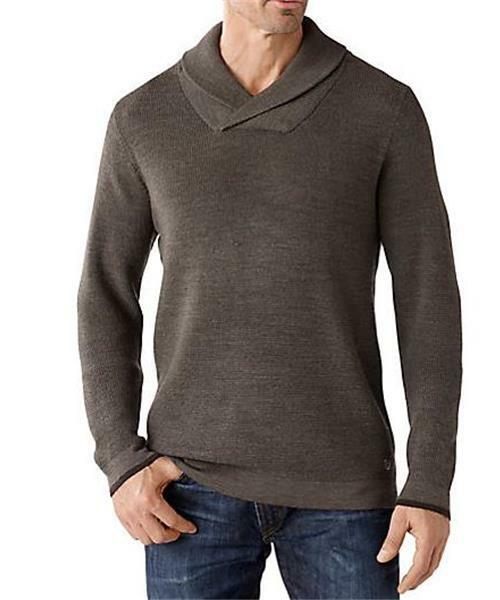 A waffle knit body adds comfort, while a shawl collar adds classic style and warmth. Relaxed fit.